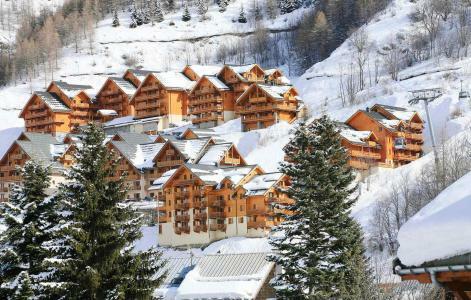 For a successful skiing holiday, rent the accommodation to Valloire which is situated in the mountains Northern Alps, Savoie. This skiing resort is well known for its beautiful surroundings and breathtaking landscape. Booking to Valloire is easy and convenient and can be done either by phone or via our website. Each accommodation shown online is available for rent, just select the date and start date of your holiday at to Valloire to find out the cost. Don't hesitate, now is the time to ski ! The CHalet les Aiguilles is situated in Les Clots hamlet, 1.7 km away from the resort center, 1 km away from the chairlift and the ski school. Ski shops and the bakery are located 900 m away from the chalet. A free shuttle runs in the hamlet every 40 min during the day. You can take advantage of the nice view on the landscape in a quiet district. Private car park. Resort map n°E7. The residence Les Chalets du Galibier, (with lift) is situated in the ski resort of Valloire, and comprises of two sets of five chalets built with stone and wood. Each set has a chalet offering a reception and a chalet offering a free indoor swimming pool. 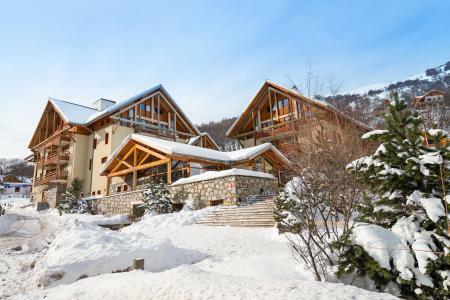 The ski lifts are situated between 20 and 100 m and the main ski resort is 1 km away(free shuttle service available from the front of the residence). Departure and return possible with skis on. 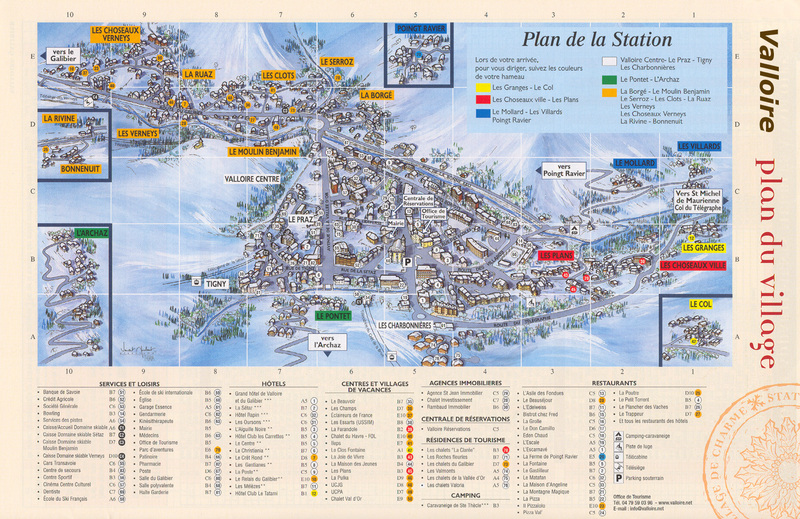 The meeting place for the ski school is with close proximity to the residence Les Chalets du Galibier, Valloire. Les Agneaux is a quiet chalet, situated in Chhoseaux-VIlle hamlet, 800 m away from Valloire center, 900 m away from Cret de la Brive cable car and the ski school. Free small train 400 m away from the chalet. Resort Map n°B2. The residence le Rocher Saint Pierre is situated in the center of Valloire, near the businesses, 300 meters away from the cable railway of the Crêt de la Brive and the ESF. Resort map C6. 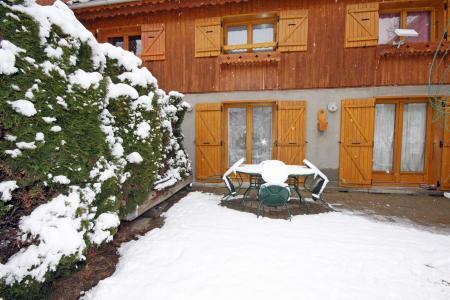 The Chalet L'Antares is situated in a quiet district of Valloire center. It is located 290 m from shops and entertainments, the Cret de la Brive cable car and the ski school. The Barillon is a small residence situated in the hamlet of Verneys, 2km away from the center of Valloire. The chairlift of Verneys and the ESF are located 150 meters away from the residence, near ski tow for beginners. Cross-country ski runs 50 meters away from the building. Free shuttle every 1/4 from the hour from 8 am till 8 pm for the center in 150 meters. Bakery and press 150 meters away from the apartment. Collective parking not privative. Resort map n°E10. The Chalet Ange is in the centre of Valloire near the shops and 300 m from the Crêt de la Brive cable car and the ski school. Resort map reference: n°C5. The residence Les Chalets de la Vallée d'Or Edelweiss is situated in Charbonnières hamlet, 50 m from the Lutins ski slope. 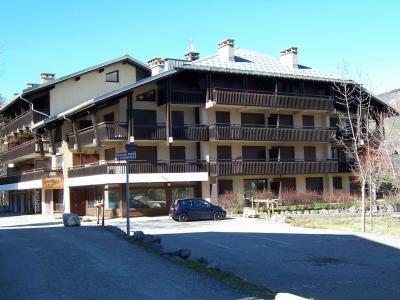 The residence is located 700 m from Valloire center, Crêt de la Brive cable car, ski school and shops. You'll access to the nursery 900 m from the building. The bus stop is in front of the residence. 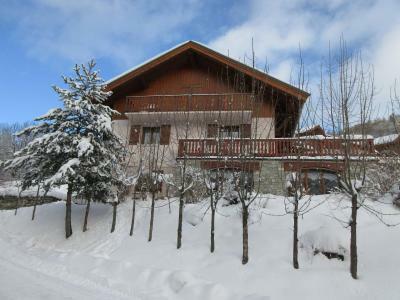 Individual house located in le Borgé hamlet, 550 m away from Valloire center, 850 m away from Cret de la Brice cable car. Mini market is available 400 m away from the house. Free shuttle every 15 min from 8.00 am to 7.00 pm for the center and the Verneys. Private car park and ski locker. Resort map n° D6. The residence Plan Soleil is situated in the hamlet of Clots 1,4 km away from the center of Valloire, 50 meters away from slopes, 500 meters away from the chairlift of the Moulin Benjamin and the ski school. Free shuttle every quarter of an hour from 8 am till 8 pm for the center and the Verneys in 80 meters. Skis shops, small grocer's shop and bakery 500 meters away from the building. 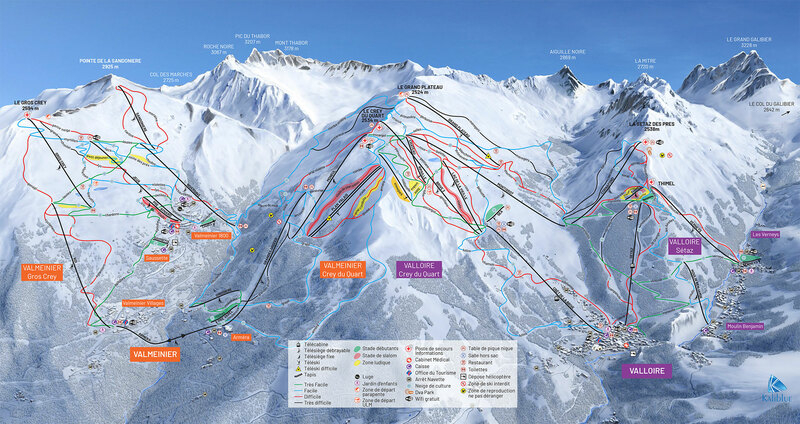 Resort map n°D7.